Start your day with a healthy yet indulgent breakfast. 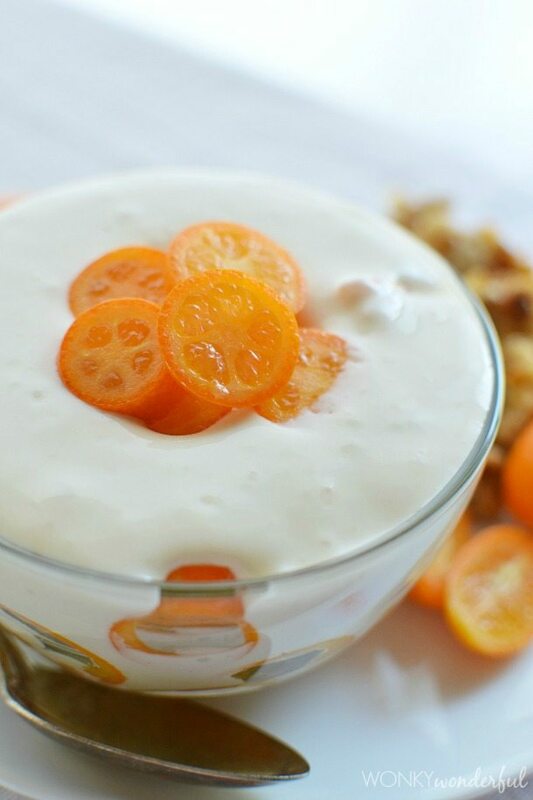 This Whipped Yogurt and Ricotta Breakfast Parfait Recipe is perfection! 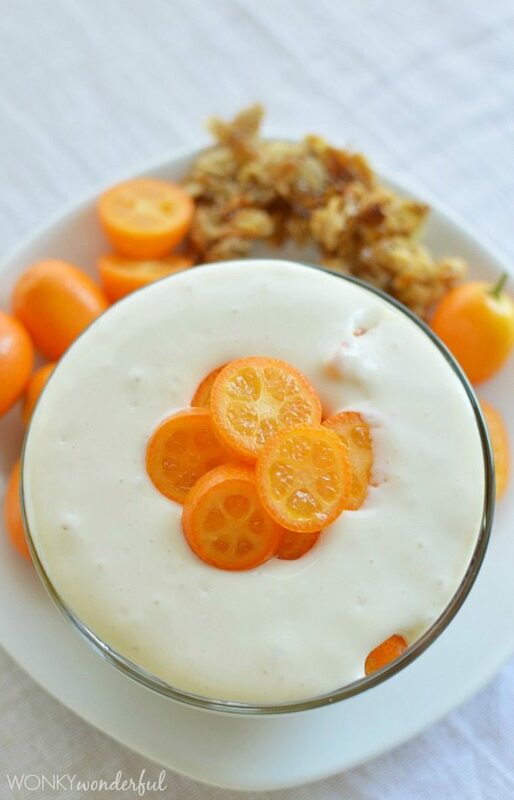 Serve with your favorite fresh fruit and Enjoy! So here comes a shocking admission: I am a cookbook hoarder! Okay, that probably shouldn’t be too unbelievable. My life obviously revolves around food. Sure nowadays you can get any recipe you want on the internet. 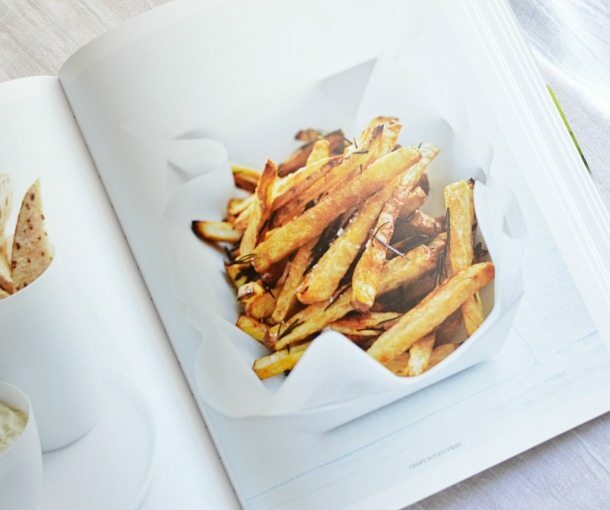 But, there is just something special about thumbing through a cookbook. Admiring the photos, dissecting each recipe while deciding which dish you want to recreate first. The experience is tangible and so much more enjoyable than surfing the web. 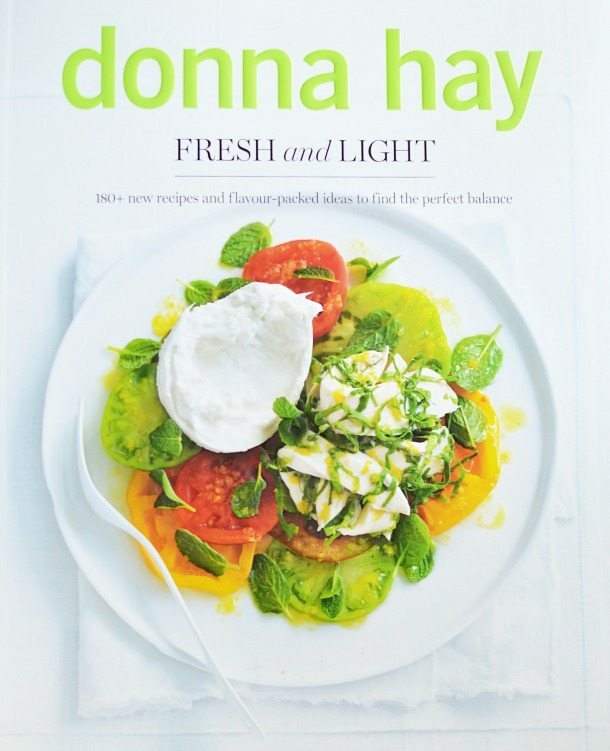 So when given the opportunity to review Donna Hay’s new cookbook, Fresh and Light, I said YES! Not just so I could add another cookbook to my collection. Donna Hay’s recipes and food photography are an inspiration to me. She is known for her simple recipes made with fresh ingredients. Lightening up meals without losing the flavor or satisfaction. Not a ‘diet’ . . . a balanced diet for a healthy lifestyle. And don’t get me started on her photos! It is the level and style of photography that I aspire to achieve. 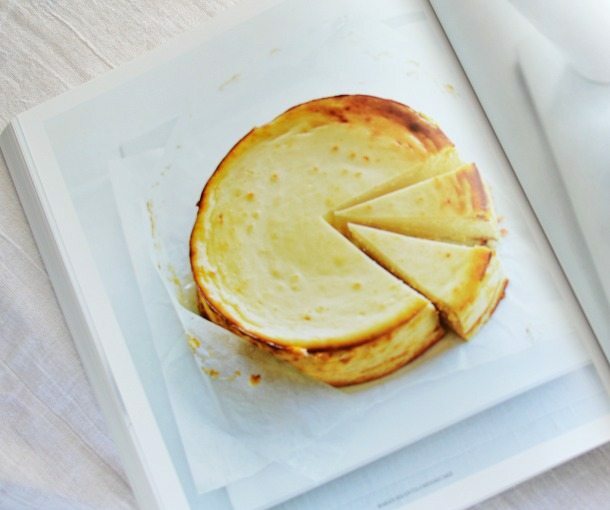 Clean, uncomplicated, bright photos that allow the food to shine. I had a difficult time choosing a recipe to highlight. 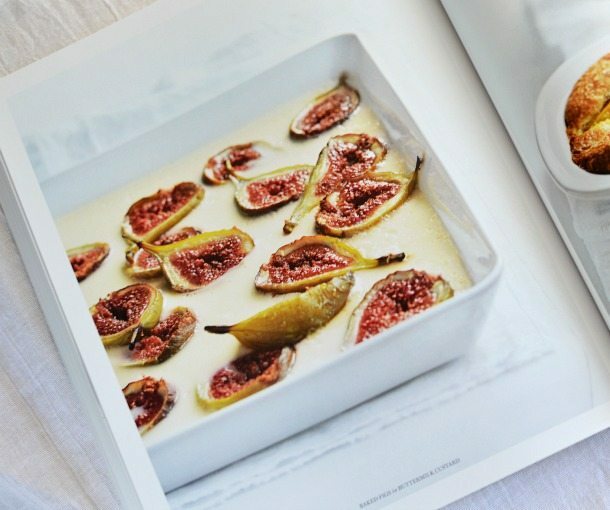 Each recipe is accompanied by a gorgeous photo. All of the dishes are so vibrant, flavorful and tempting. I finally decided on the Whipped Yogurt and Ricotta Breakfast Parfait recipe because I love simple breakfast dishes! This is my interpretation of the Breakfast Parfait. I followed the Whipped Yogurt and Ricotta Parfait Recipe exactly (very unlike me). I chose to pair mine with sliced fresh kumquats and Pina Colada Granola. The contrast between the sweet cream, crunchy granola and tart fruit is exactly how I would like to start each and every day! Donna Hay is a best-selling author of 20 cookbooks. Her recipes are focused on fresh ingredients, seasonal produce, lean proteins and healthy grains. Meals that are full of nutrition and flavor. This cookbook is easy to navigate with specific sections: Breakfast, Lunch and Salads, Fast Dinners, Dinners, Snacks and Sides, Desserts and Treats, Basics. I would recommend the Fresh and Light cookbook to all skill levels. It includes recipes with complex flavors to satisfy even a kitchen expert. If you are new to cooking, it also has approachable recipes that are impressive without being intimidating. Fresh and Light is now available for purchase. Get your copy and start cooking! Place ricotta, yogurt, vanilla and maple syrup in a food processor and process until light and smooth. Spoon into bowls and serve with fresh fruit. The leftovers are great for smoothies! 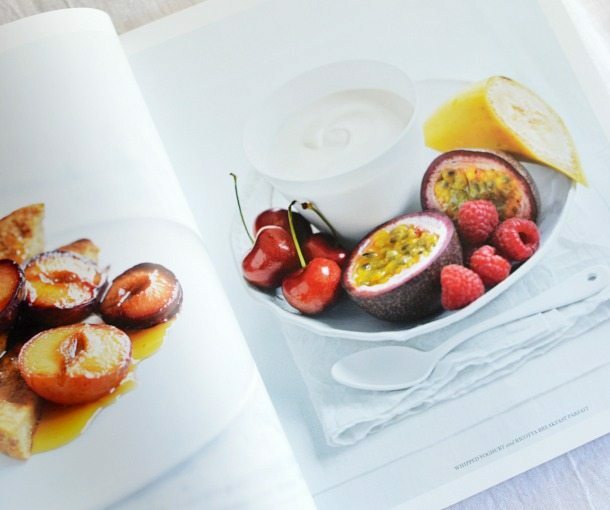 I was provided a copy of Donna Hay’s Fresh and Light cookbook for this review. All opinions are my own. Love this! My morning breakfast needs this! Yes Anna, this is THE most delicious way to start your day! 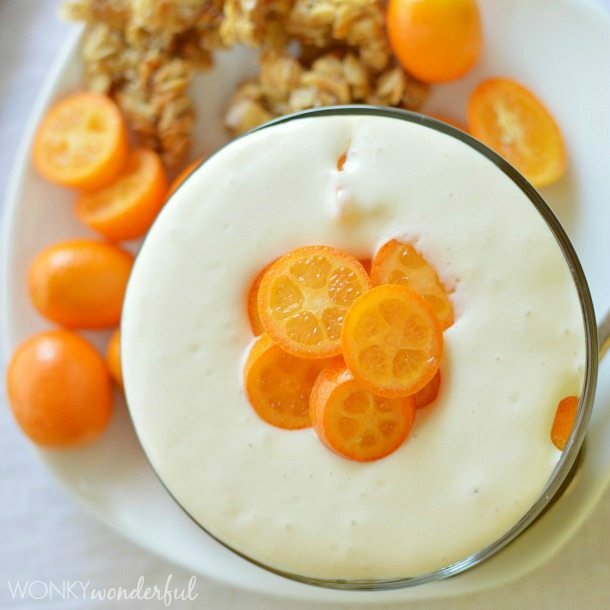 What a cool idea for a sophisticated breakfast parfait! Looks lovely!